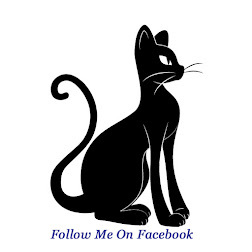 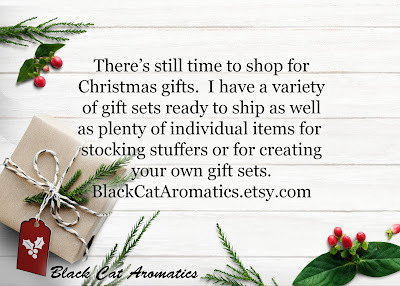 Check back in the New Year for more exciting products. 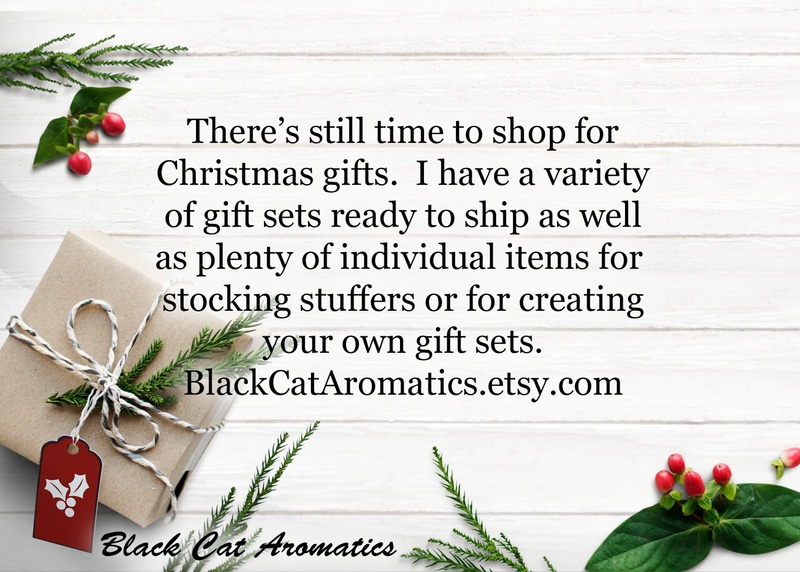 Lots to choose from for Christmas gift-giving. 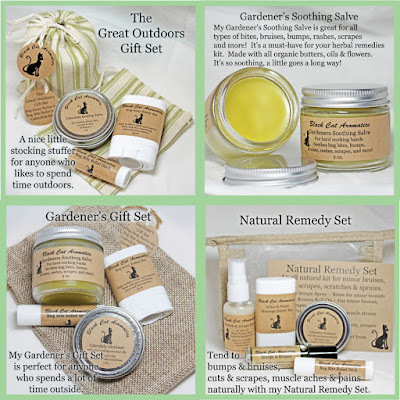 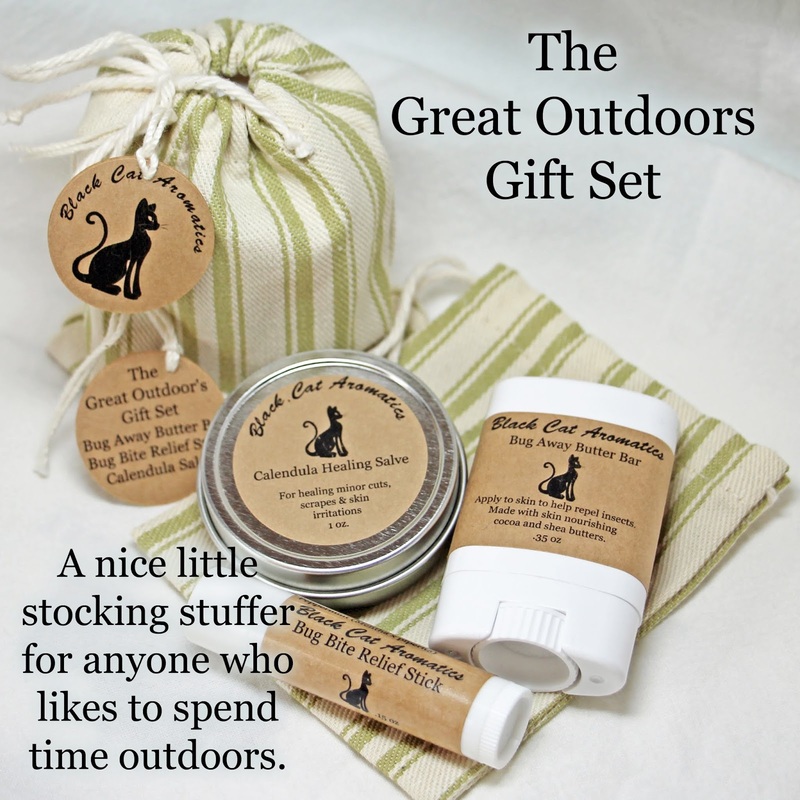 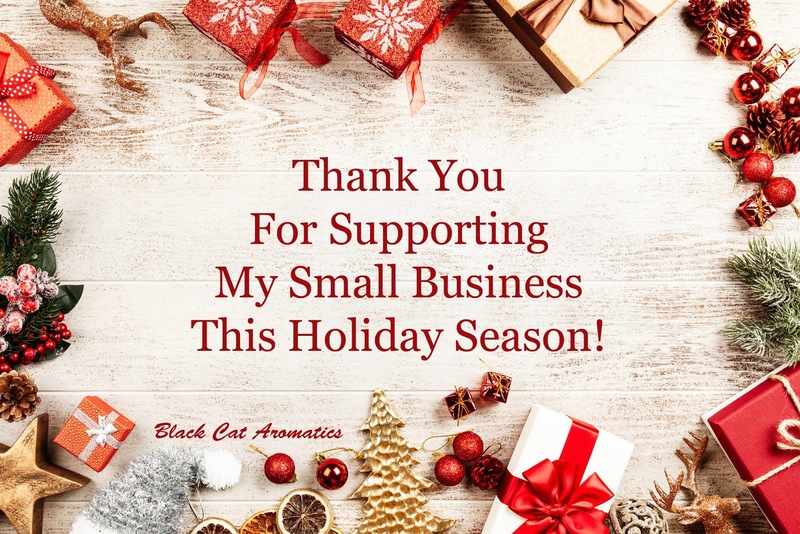 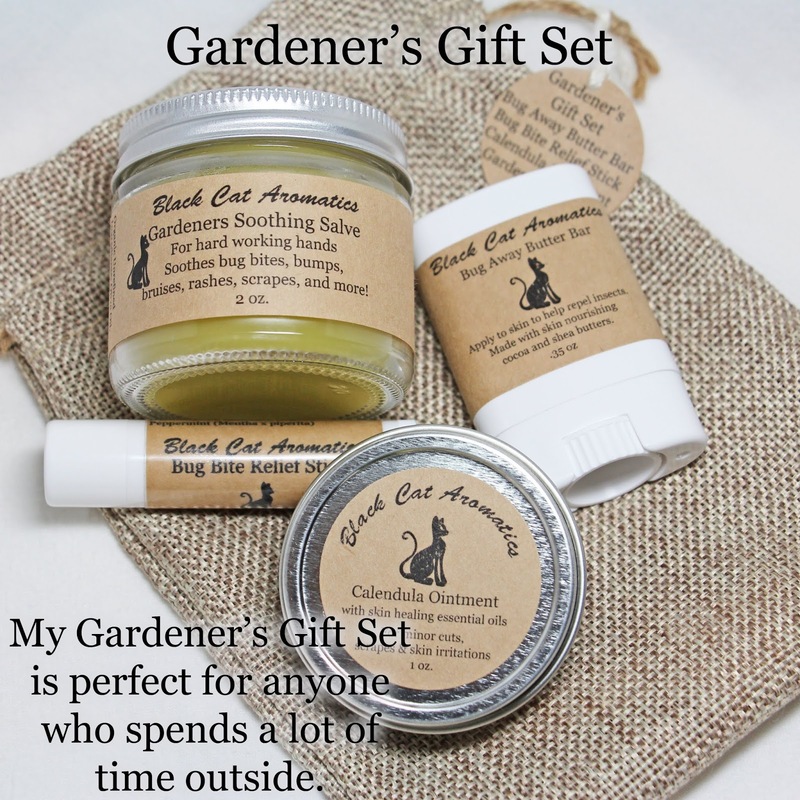 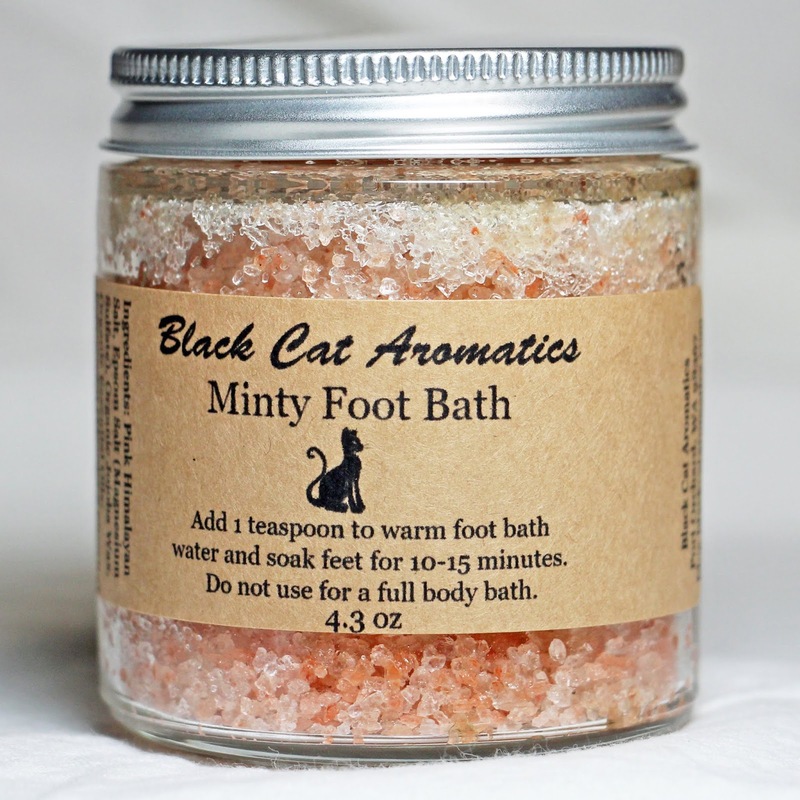 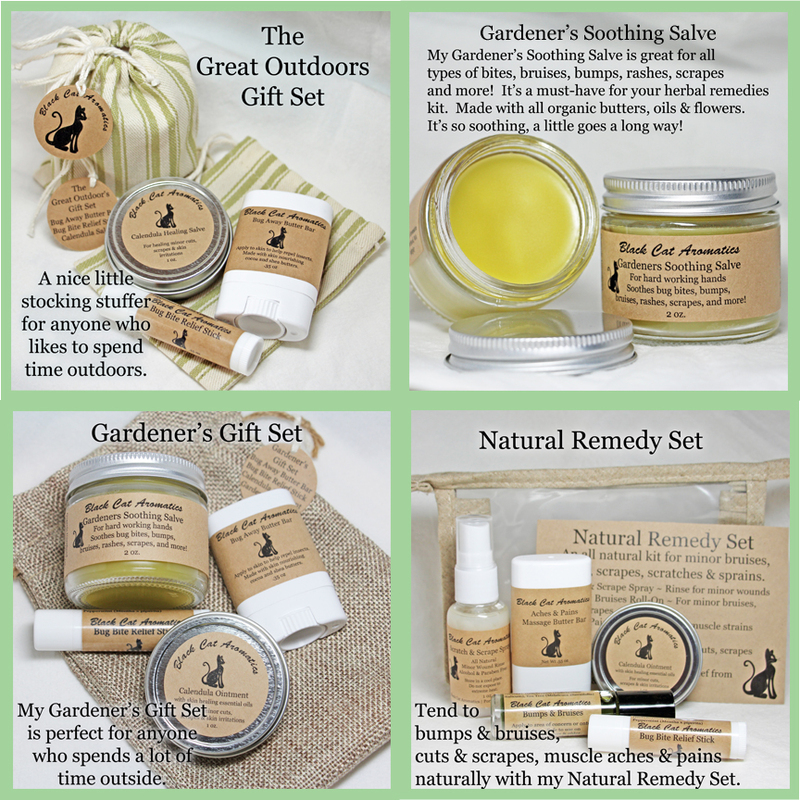 Are you shopping for gifts for someone who loves the outdoors or just natural skin care remedies in general? and skin irritations naturally. 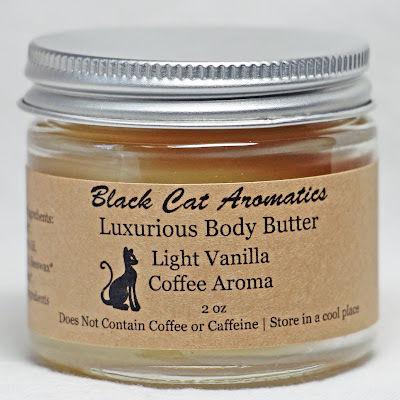 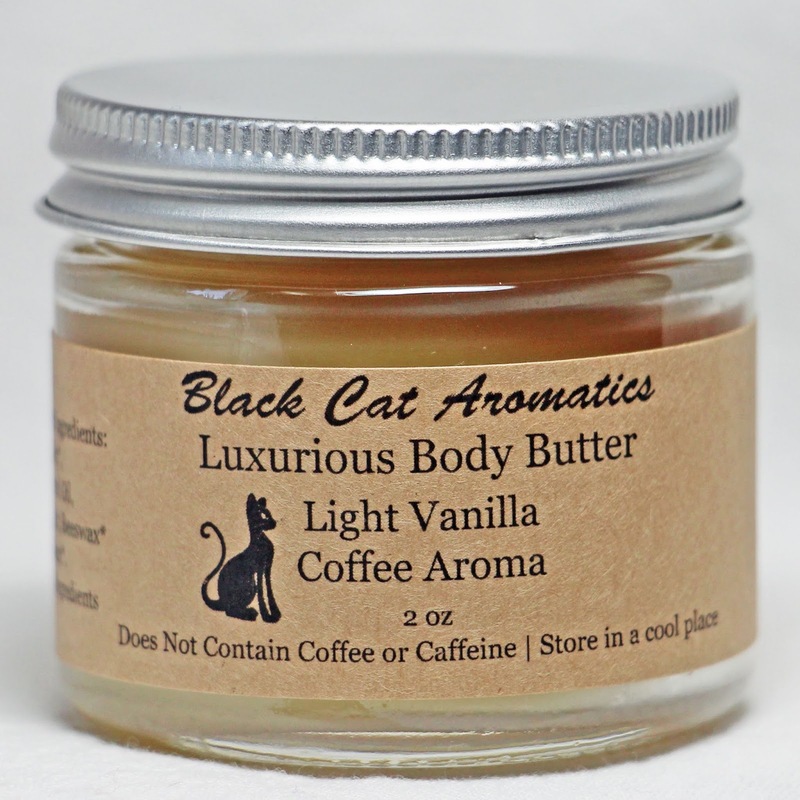 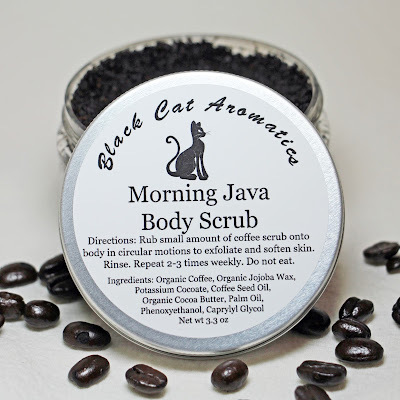 They are all handmade in small batches from minimally processed, organic or wild crafted ingredients. 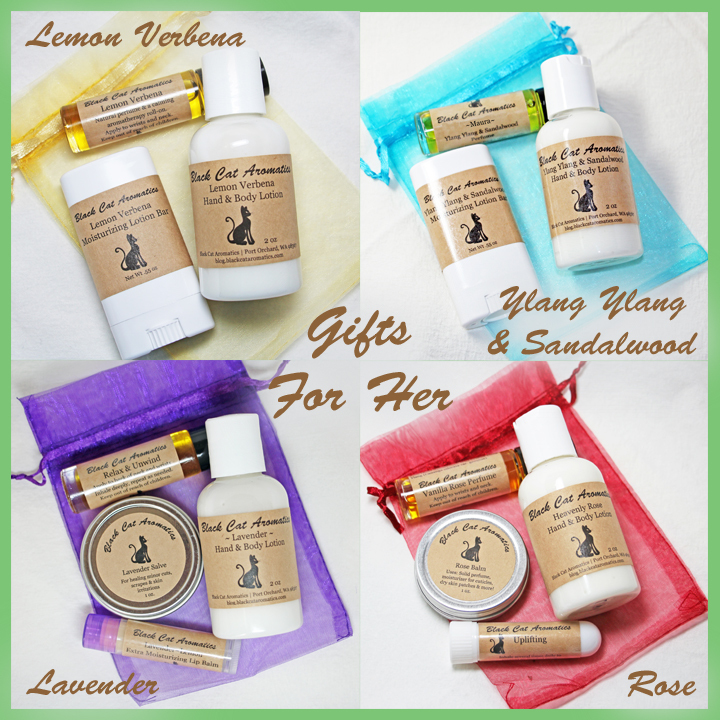 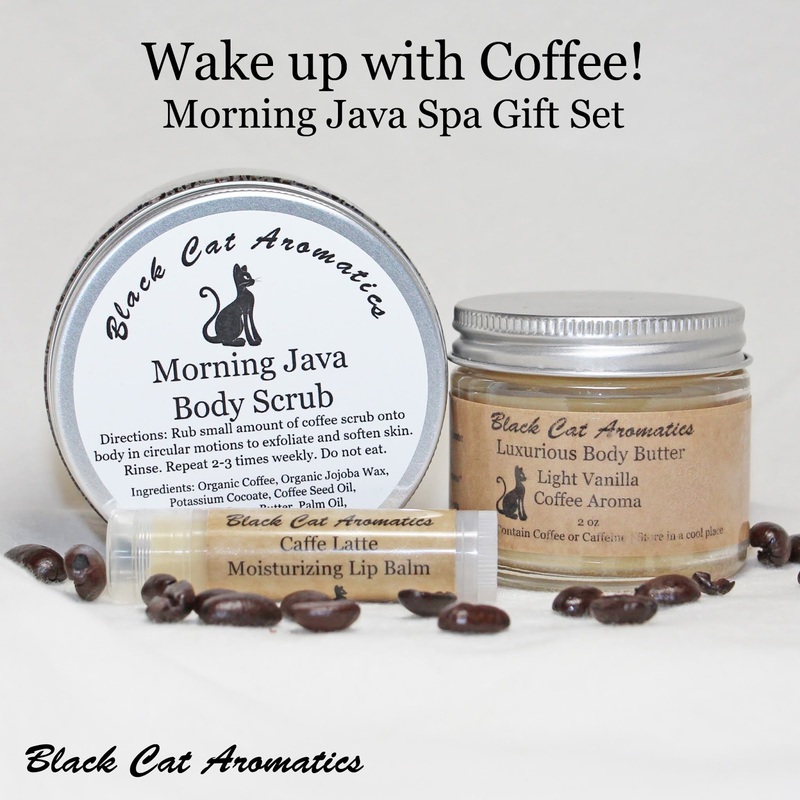 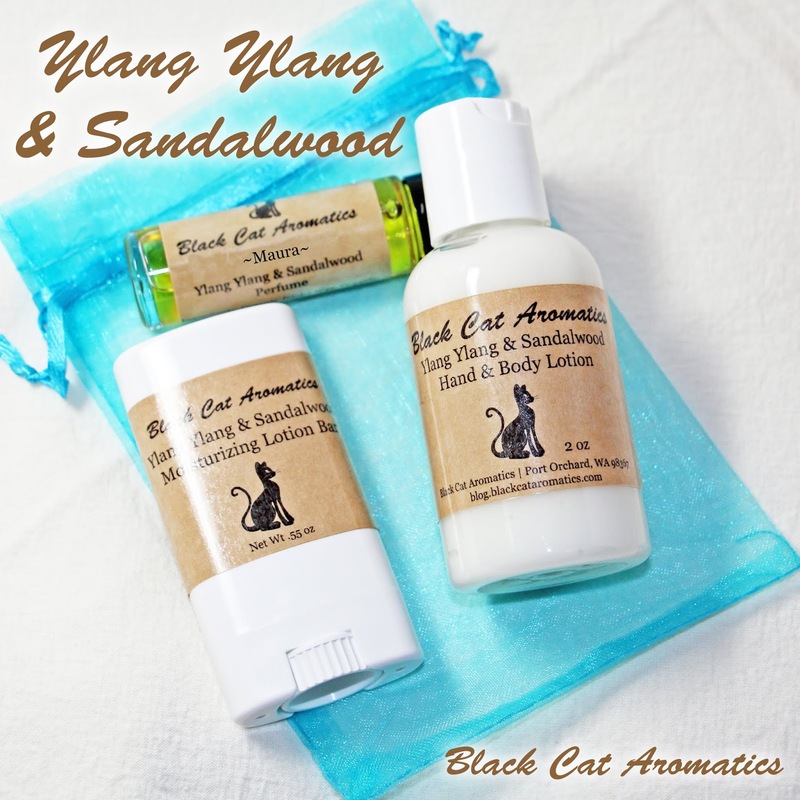 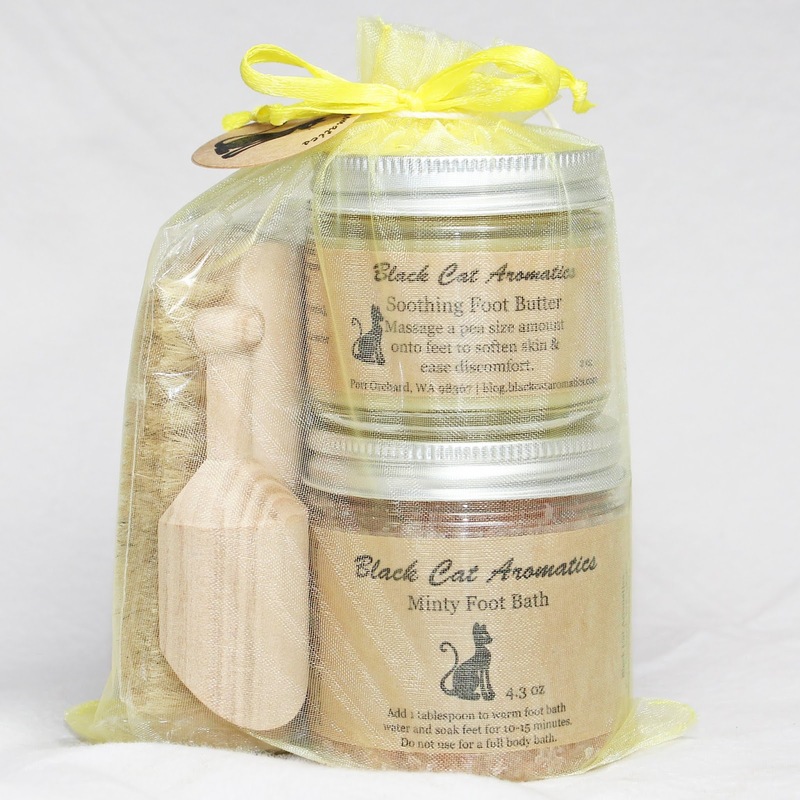 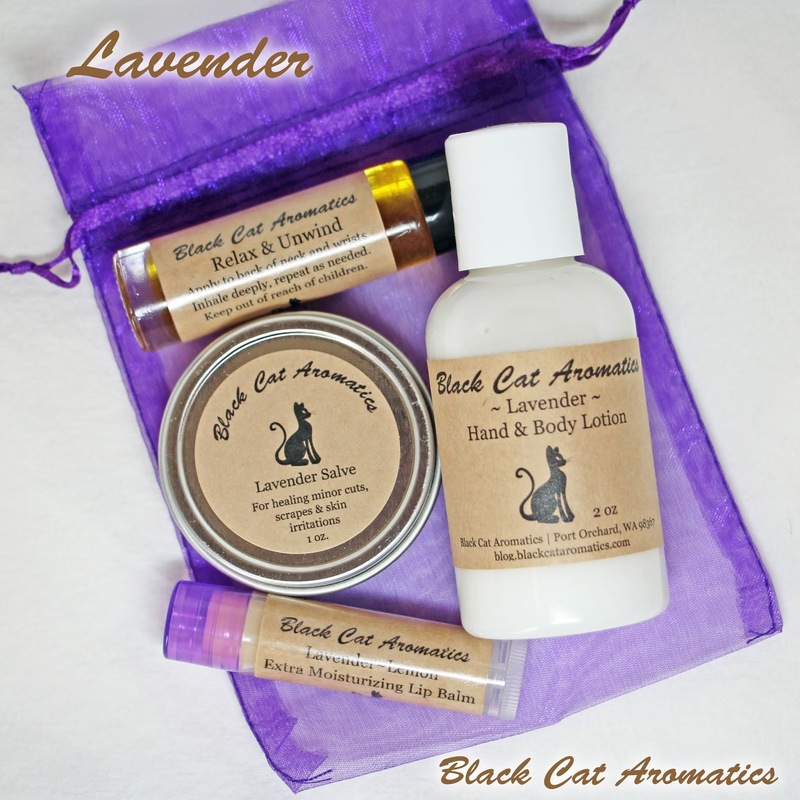 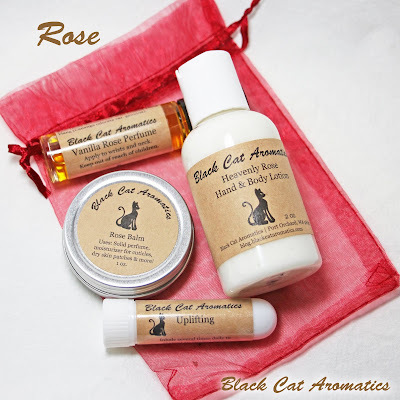 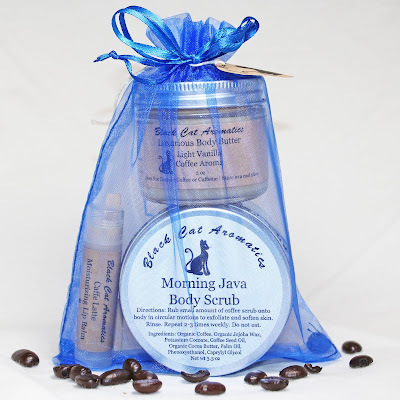 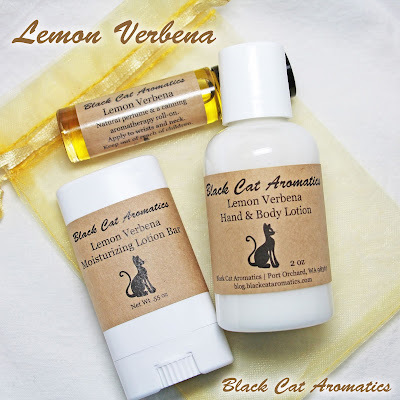 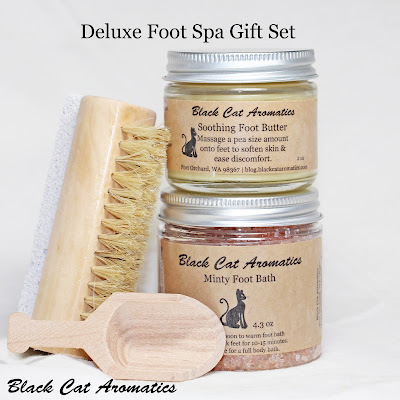 Gift sets are available as well as individual products. 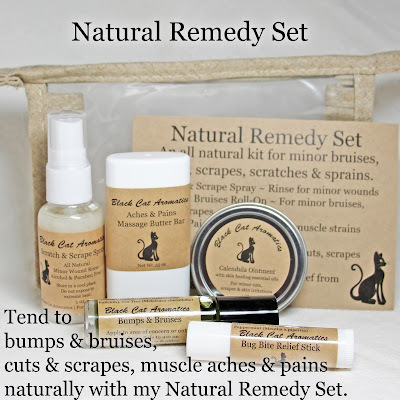 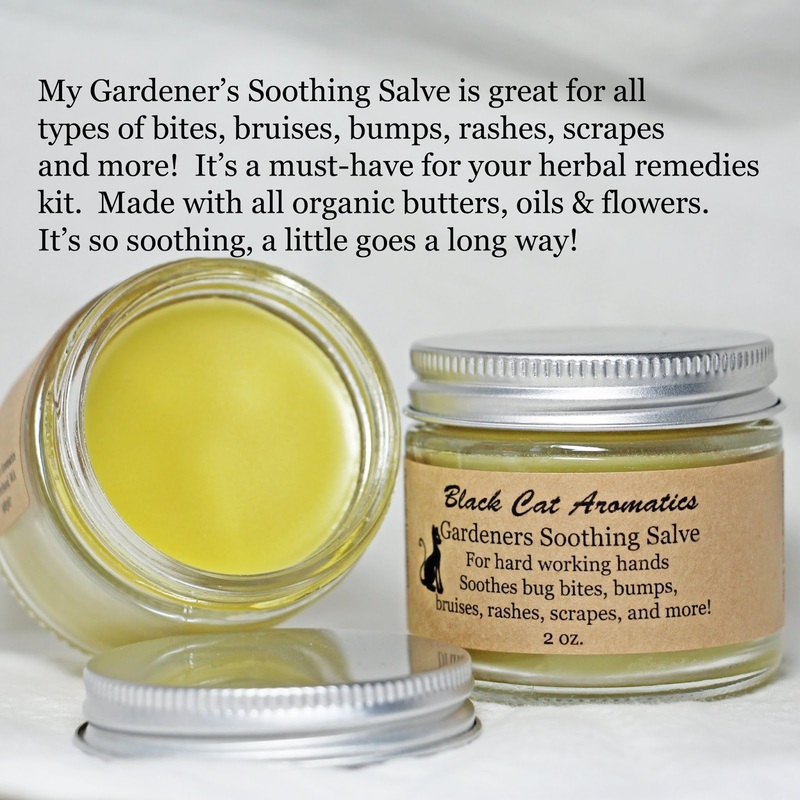 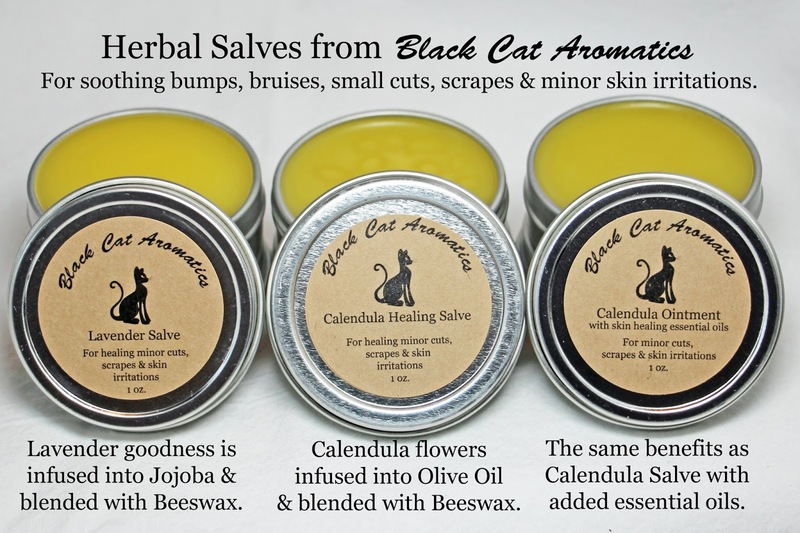 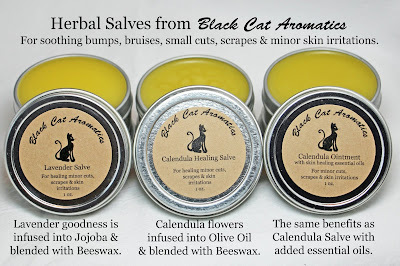 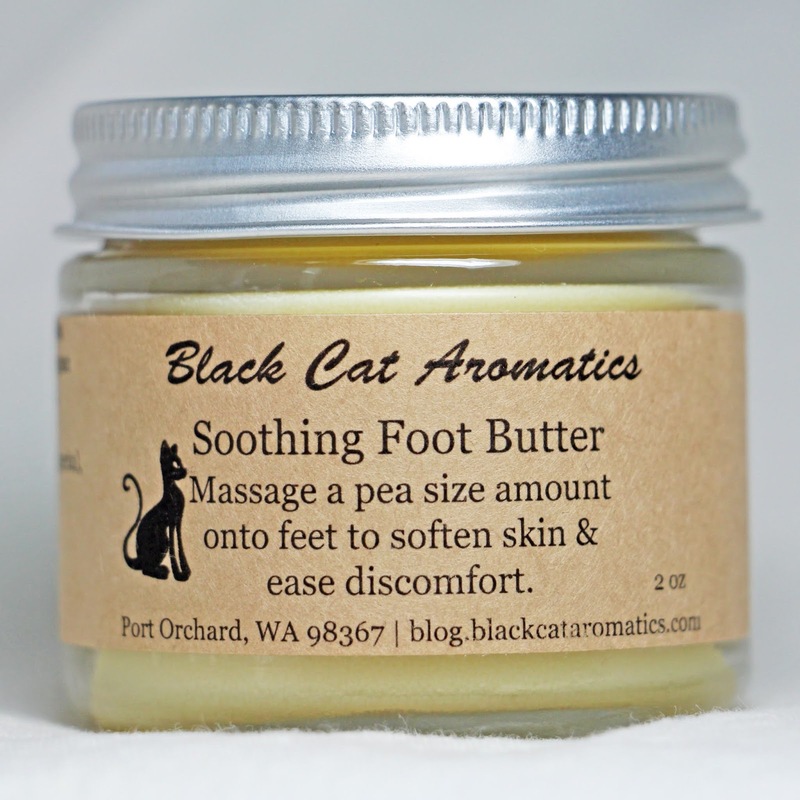 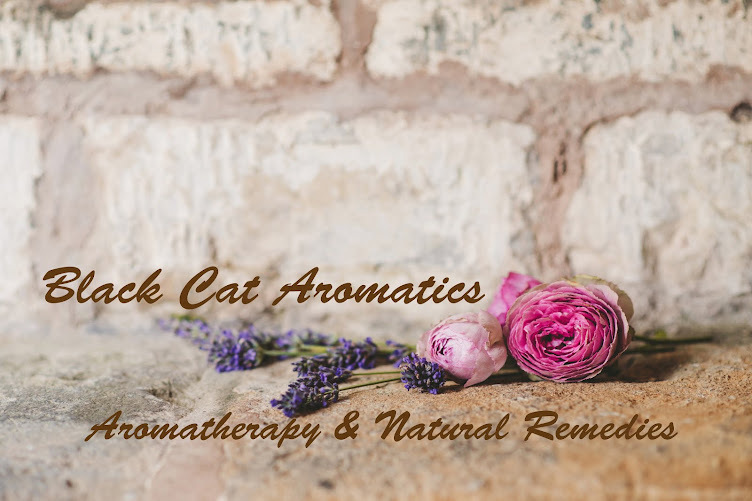 Herbal Salves for minor cuts & scrapes and skin irritations.